Shortly after the Church updated their website MormonandGay.lds.org, North Star launched a website #TrueToHim. 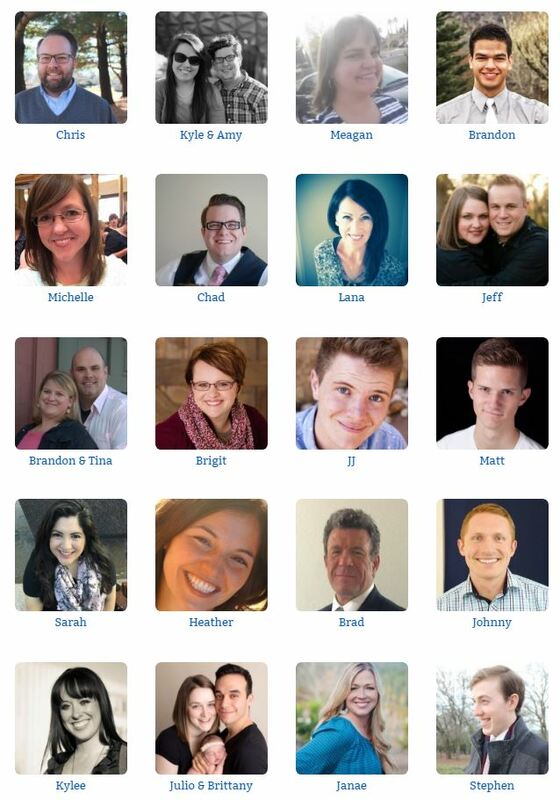 The site contains personal stories of Latter-day Saints explaining how they strive to find congruence and peace with gender identify and sexual orientation within the context of faith in the gospel of Jesus Christ. There is power in stories. Each of us has a story to tell, and our experiences are often as much for others as they might be for us. Part of the mission of North Star is to empower individuals and families who desire to live the restored gospel of Jesus Christ to share some of their journey, as well as the reasons they make the choices they do. #TrueToHim is both a window into and an invitation to join a growing chorus of voices and “cloud of witnesses” (Hebrews 12:1)—witnessing and testifying of the Savior, the power of His atonement, and of the truthfulness of His church and the prophetic guidance of those who lead it. #TrueToHim offers a platform to address questions related to sexual orientation and gender issues, and aims to uplift and inspire through the sharing of stories and testimonies. Stories on the site come from people of every gender and background. Married and unmarried, men and women, all at various different stages in their life’s journey. Some of the stories come from advocates, those who wish to create a safe and loving environment for people of all sexualities and genders. Others come from the individuals themselves, or people close to them. Watch videos and read stories at #TrueToHim. Here is a list of other member-created videos I have shared. If you find other videos you think I should share, please post a comment below.